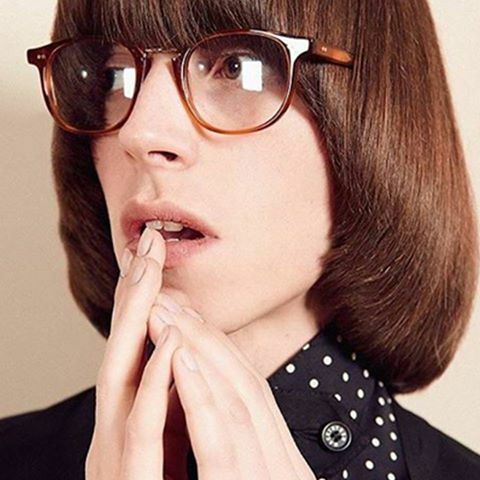 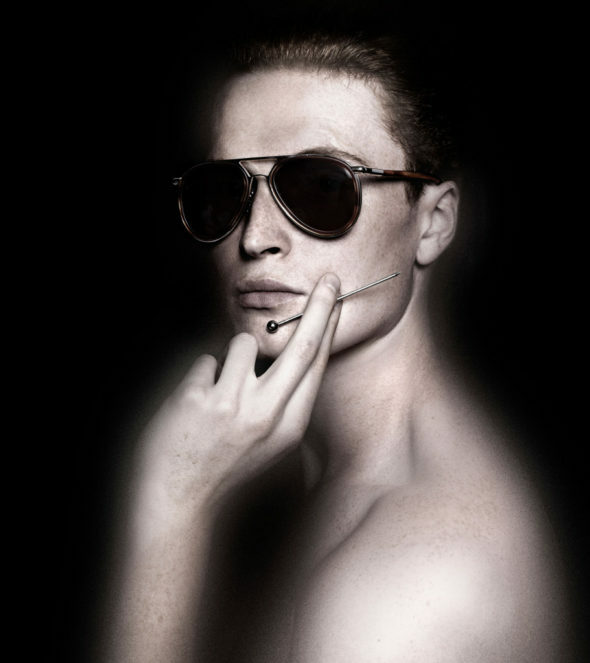 Since its establishment in fashion’s halcyon days, Cutler and Gross has been synonymous with quintessential British style. 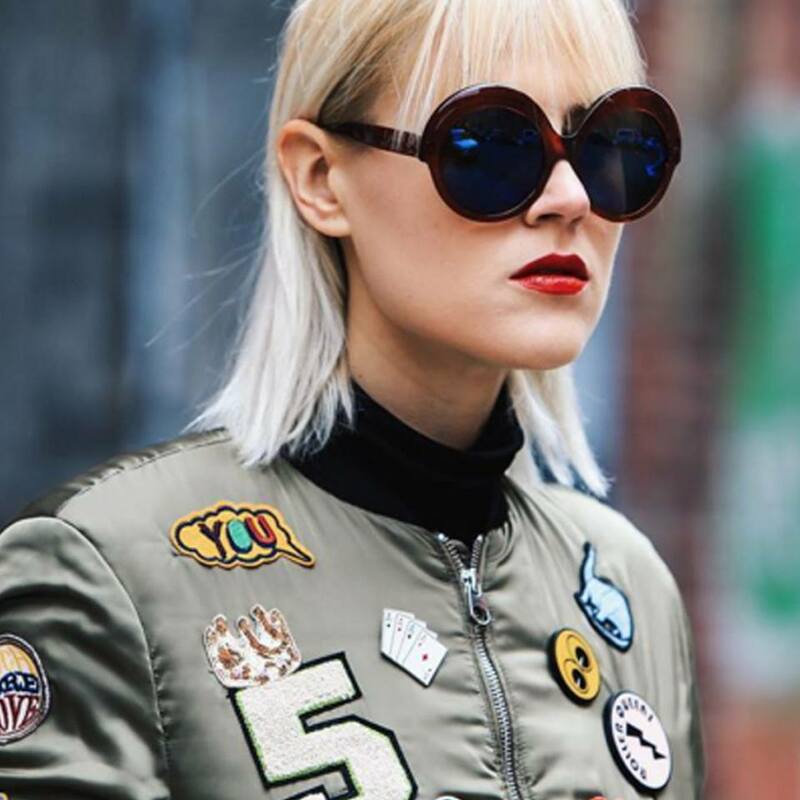 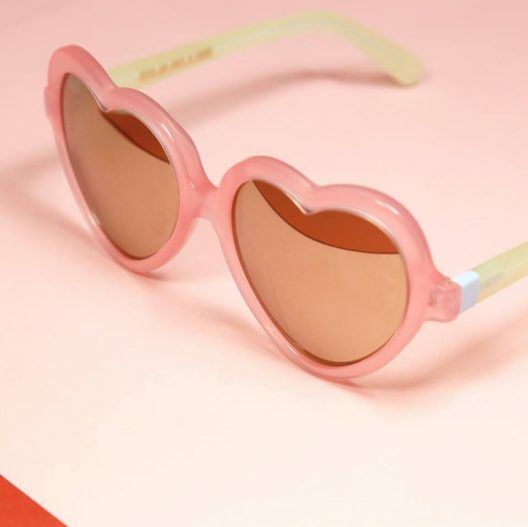 Considered bastions of iconic eyewear, opticals and sunglasses designed by the brand have been worn by some of the most recognisable faces of the last four decades, from Rihanna to Sir Elton John. 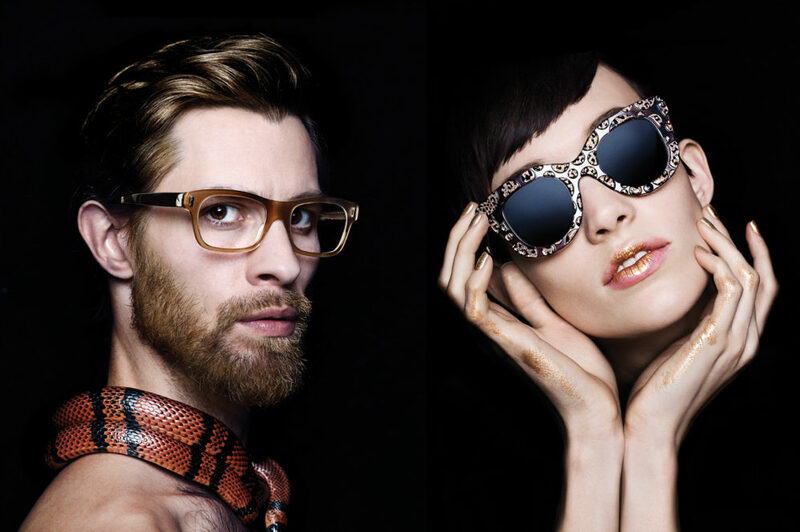 The brand offers a personal, indulgent service to each of its clients, including the option to have a completely bespoke and unique design created according to a customer’s taste, style and optical needs. 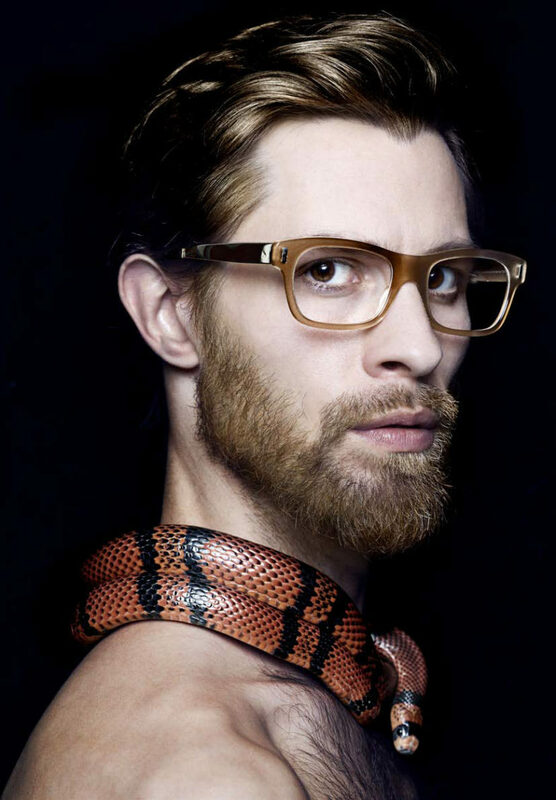 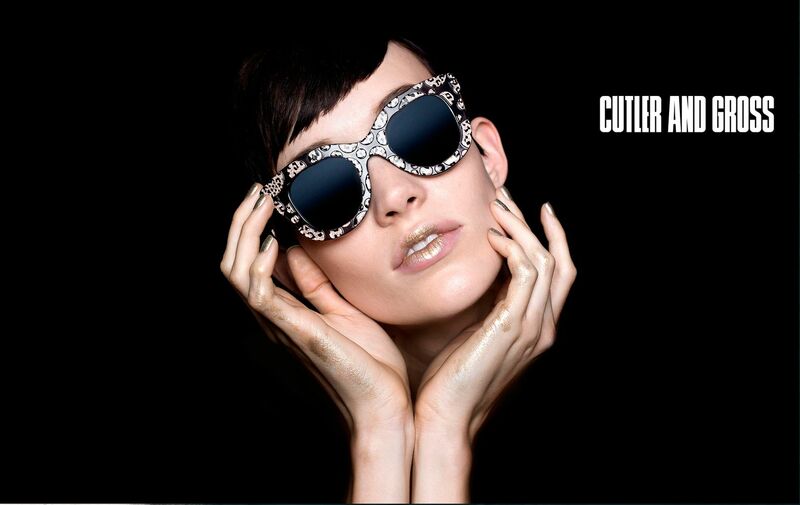 With boutiques in the UK, New York, Toronto and Hong Kong, a luxury showroom in Tehran and stocked in 500 outlets in 50 countries worldwide, Cutler and Gross is a true authority in eyewear with a global reach.